Local delivery within Fort St. John can be provided the next business day (Monday-Friday) during the months of January-October. Also, during these months same day delivery will be accommodated whenever possible. For November/December, please order early as we are usually booked 1-2 weeks ahead for orders. Local delivery applies within Fort St. John city limits. Shipping applies to all areas outside of Fort St. John, BC. Your order will be shipped the following business day (Monday-Friday). 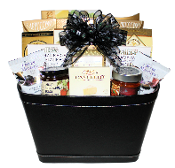 Gift Baskets are shipped using Regular Ground Parcel Service by Canada Post. 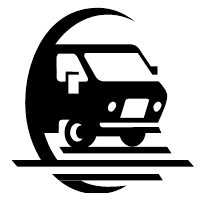 Please note you cannot select a delivery date or time for shipped items; the carrier will attempt delivery once the parcel has arrived in the destination city. All products are shipped from our location in Fort St. John, BC. Transit time varies depending on the destination (see estimates below). Shipping rates and transit times note: The shipping fees quoted above apply to orders shipped by Canada Post regular ground parcel to most cities in Canada. It does not apply to orders shipped to the Yukon, Northwest Territories, Nunavut or remote areas of Canada or ones not serviced by regular ground parcel delivery. If you would like an estimate to ship products to these locations, please contact us for a quote prior to placing your order. The buyer is responsible to pay return shipping fees due to incorrect address or if the parcel is not picked up/refused by the recipient. No refunds are issued on returned items; if you want the items re-shipped, the shipping fee must be paid again. The estimated transit times provided are to most cities in Canada; remote or rural areas may have a longer transit time. The transit time does not include the date shipped. Business days for most parcel services is Monday-Friday. Please note that we are not responsible for product damages that happen during shipping or items arriving late from a shipping carrier. All parcels are insured, however, there is no insurance available for fragile (glass, ceramic, china, glass, etc) or perishable items. We will replace insurable items. Please contact us within 48 hours if your item arrives damaged. 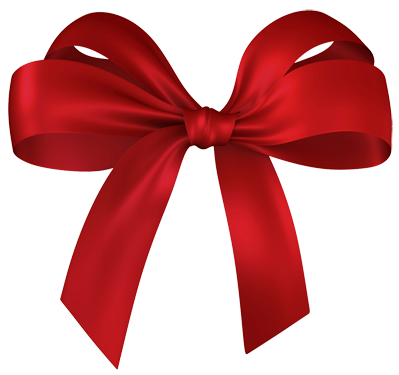 Please note that gift baskets containing wine or other alcohol are not available for shipping; it can be delivered locally within Fort St. John or held for pick up. At this time, we offer pick up or local delivery for the Candy Bouquets (no shipping available).